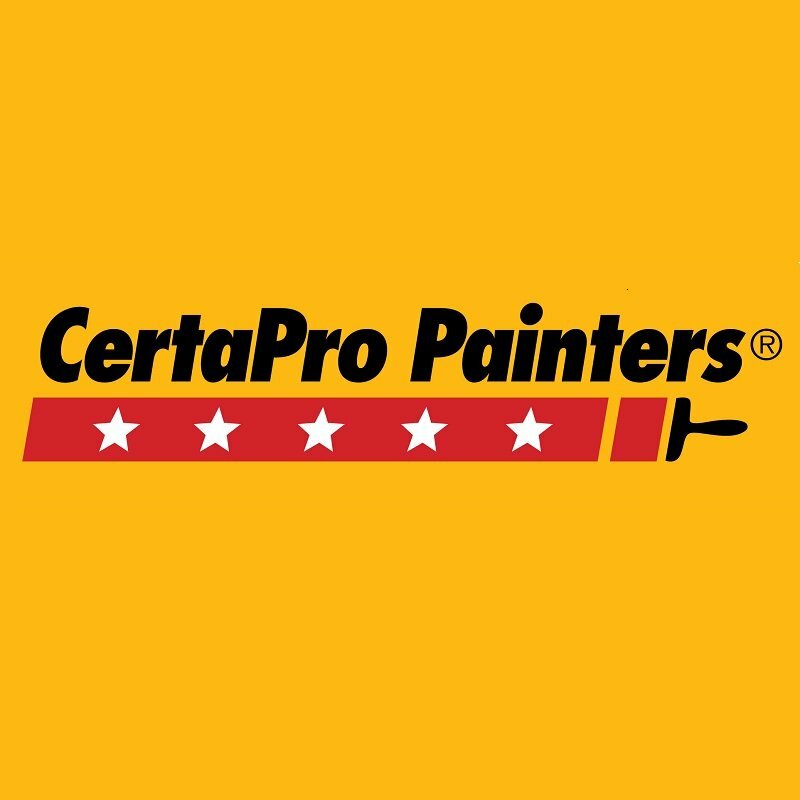 See what our valued customers are saying about their painting experience with CertaPro Painters in and around South Lake Union, WA! "Beautiful work, great crew! Highly recommend!" We aim for professionalism and quality at every stage of your project. This is just one reason we've become the most trusted and referred house painters in South Lake Union, WA. Call for your free quote today.